Are you waiting for the Smartphone of Micromax whose pictures were leaked few weeks ago? Well, you don’t have to wait more. The Micromax A111 Canvas Doodle is now available online, it has been added to the list of the famous eCommerce website, Snapdeal and you can get this device at Rs. 12,999 only. 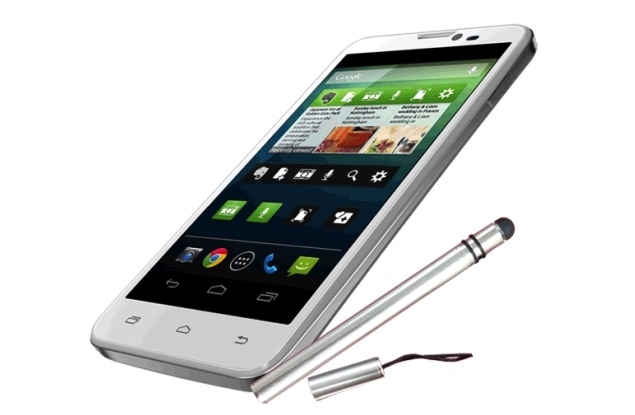 It comes with a stylus and it is listed under the name Micromax Canvas Doodle A111. Micromax is a very fast growing tech company, they have introduced many unique products in the Indian market. The company is now focusing on Smartphones and has introduced a good number of Android Smartphones this year. Micromax has launched 3 Canvas Smartphones before this one, and the Canvas Doodle A111 is the latest model of this series. The Micromax Canvas Doodle created a big hype before its release. 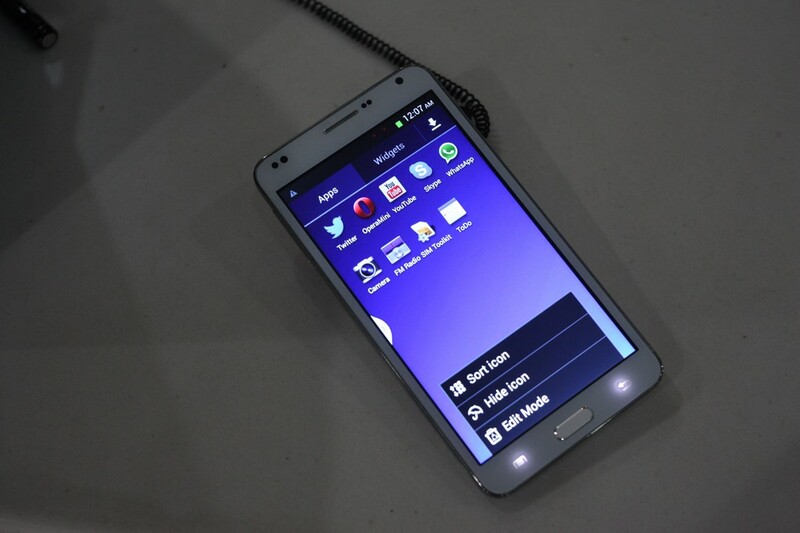 Several pictures of this device were leaked and gained much popularity. It was expected that the phone will be a mid range model with good specifications. Well, the phone has completed this expectation. The Micromax Canvas Doodle A111 is powered by a 1.2 GHz quad-core Snapdragon Qualcomm processor. It is a dual SIM phone, both of them are GSM SIM. 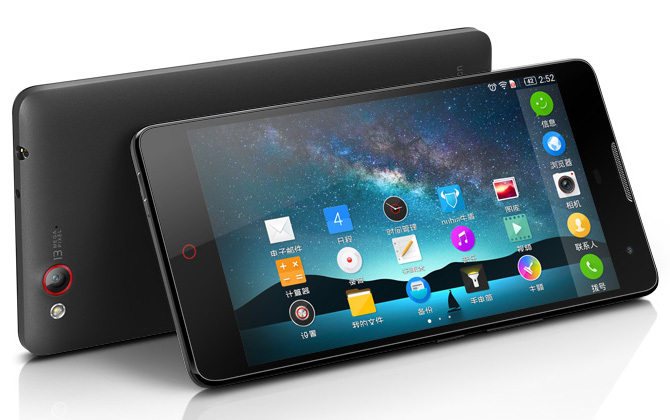 The full specification of the phone is given here. The company has said that the phone will be available with a stylus. It is packed with pre-loaded Evernote apps, you may also find some special apps, though it is not sure yet. Micromax has packed the phone with a few connectivity options. It will support the 3G network, there are other connectivity options like the Bluetooth, Wi-Fi, GPRS and GPS. The 8 megapixel rear camera has the dual flash, so it will be able to take beautiful pictures anytime, and the front facing camera is given making for video calls. You can all these amazing features of the Micromax Canvas Doodle A111 at Rs. 12,999 only, you can buy it online as it is available at snapdeal.com .